The 2009 Season Opener could be a historic day for Gary Sheffield, who ended the 2008 season just one home run shy of the legendary 500 home run mark. 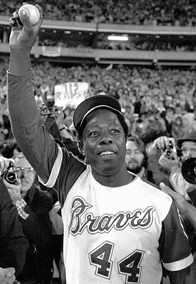 He would like to start off with a bang like “Hammerin’ Hank” Aaron did in 1974 and Willie Mays did in 1971. Just one month shy of his 40th birthday, Willie Mays hit homer number 629 on the first pitch he saw on Opening Day April 6, 1971, to lead the Giants over the Padres 4–0 Giants. Mays hit seven Opening Day home runs, but this one late in his Hall-of-Fame career was perhaps the most memorable because it marked the start of a historic streak. Following the Opener, Mays went on to hit home runs in each of the Giants’ next three games, setting a MLB record of homering in four straight games to open a season. 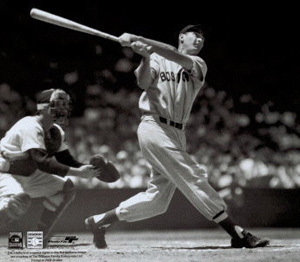 The “Splendid Splinter” Ted Williams was a .449 hitter (22-for-49) in 14 season openers, with three home runs and fourteen runs batted in. 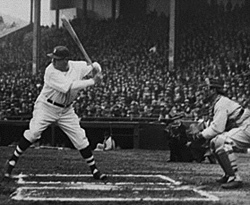 "Teddy Ballgame" also boasted at least one hit in every Opening Day game he appeared in. 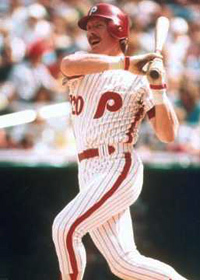 In addition to three first-day dingers he tallied seven doubles, one triple, 14 RBIs and nine runs scored. 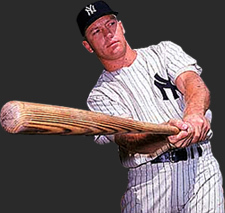 Williams' first Opening Day (April 20, 1939) was especially noteworthy as he faced the rival New York Yankees and Lou Gehrig, who was playing in his 2,123rd consecutive game.